All Products Conveniently Shipped To Your Door Step and Most Products Have Free Shipping! 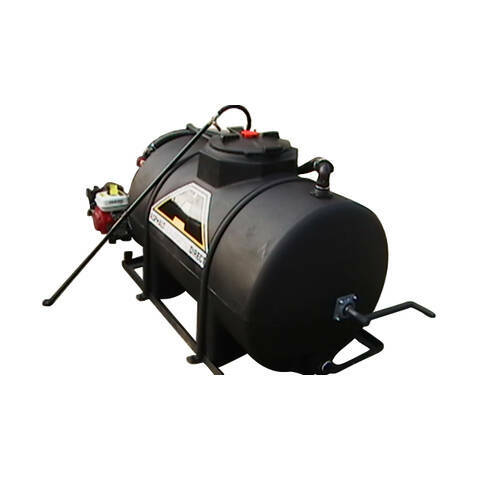 We provide Sealcoating Equipment for sale as well as Asphalt Sealer and Asphalt Crack Repair products to hundreds of contractors but also to property owners and small to medium city's and the do-it-your-selfer as well. We will help you through the Equipment Selection Process and supply you with important information regarding differences in Asphalt Pavement Sealer. If you're just starting your Sealcoating Business we hope you will take advantage or our "Sales Strategies For Success" and How To Seal Coat Guide, these guides are free and will help you understand the Sealcoating Business and give you the sales knowledge you need to look professional in front of your customer. We offer specials from time to time. Please see our Purchasing Product page for more information. Use our Asphalt Products Glossary to quickly locate the product you need and if you don't see what your looking for here, use our "Contact Us" form and tell us what you need! We probably have access to it and can likely save you money as well. We quote special pricing to our customer over the phone or via e-mail and offer package discounts for sale as well, so if you just have a question we hope you will Contact Us. See our sister site If your just shopping for Sealcoating Equipment Sprayers and tanks. 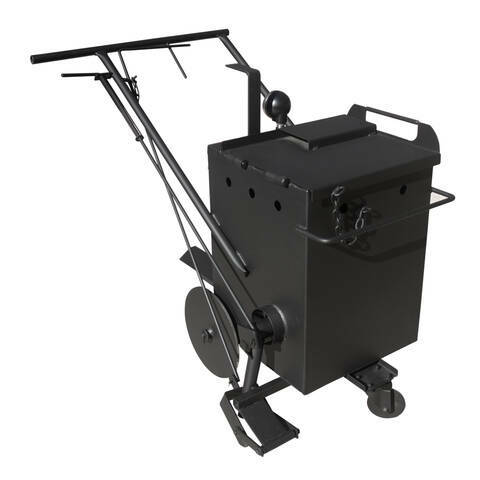 Our fabricators can custom build your Sealcoat Machine if you need options not offered through this site. We offer Sealcoating Equipment Packages that allow you to begin making money quickly. We also offer special discounts when you purchase multiple pieces of equipment on the same order! If you are in need of Asphalt Sealcoating Equipment, or just simply have a question, we will gladly help you get the information or sealant equipment you need. We represent several high quality Sealcoating Equipment manufacturers and we always look for new ways to keep your asphalt sealing equipment costs down while delivering you "The Highest Quality" products and will continue to add to our equipment line as we have new innovative products available to us!